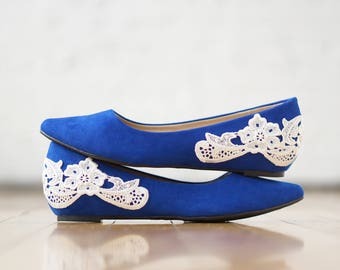 Wedding Shoes - Navy Blue Bridal Ballet Flats, Low Wedding Shoes,Navy Wedding Flats,Navy Satin Flats, Navy Flats,Blue Flats with Ivory Lace. Follow us on Instagram and "LIKE" us on facebook for coupon codes, promotions, and updates on our new designs! 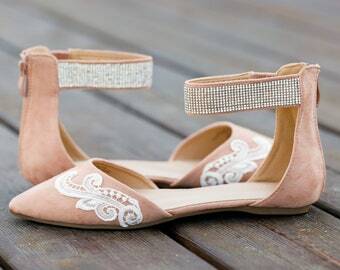 We hope you enjoy browsing our shop where you can find one of a kind unique heels, pumps, flats and more. Thanks for visiting us! 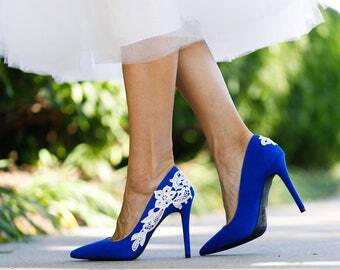 Beautiful shoes and fit well. I usually wear a size 7.5 in dress shoes, but and 8 fit well. 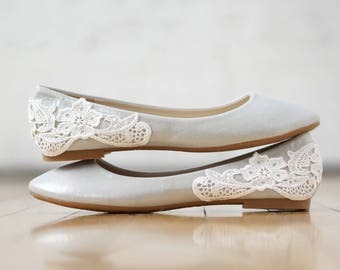 The insoles aren't super comfortable to me so I may have to get some insoles for my wedding day, but overall the shoes are beautiful! These are absolutely gorgeous and so well made!!! 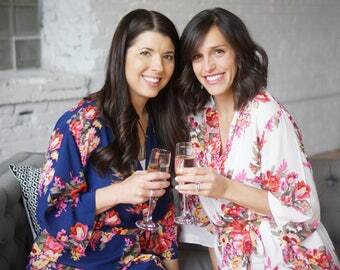 30% OFF ALL robes! No coupon code needed. 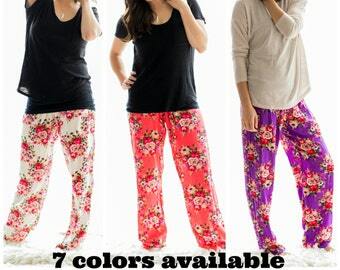 Our pajama pants make awesome Christmas gifts . Never too early to buy your gifts. Behind the scenes of our photoshoot. 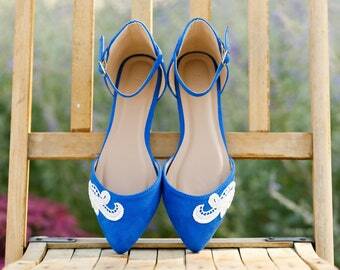 Just listed 14 new pair of shoes! We share a passion for beauty, laughter, being mommies, and of course - shoes! We believe that living life to the fullest is more than just a saying, hence our name...Walkin on Air. We hope you enjoy browsing our shop! Best friends and co-owners of Walkin on Air. We create, design, ship, and do all the customer service for Walkin on Air. This manufacturer came highly recommended to us. 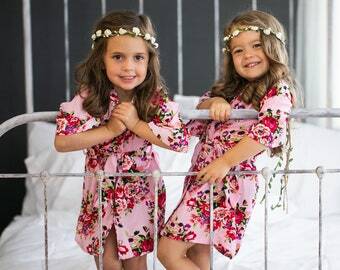 They are a reputable manufacturer helping us bring our design/creation to life. 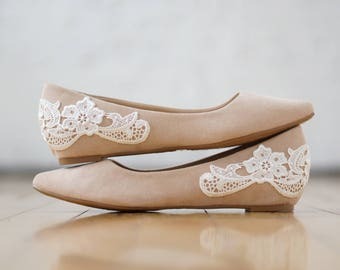 We've carefully handpicked lace/fabric and created a pattern/dimensions for them to help execute the cutting and sewing. This shop was started by two friends who believe that living life to the fullest is more than just a saying. Hence our name...Walkin on Air. 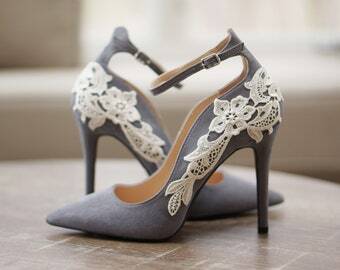 May these shoes bring you joy as you live YOUR life to the fullest! In the event of an exchange the customer will pay for all shipping costs. Please note that shoes must be shipped back in a box with sufficient padding (the shipping box or shoe box you received them in is sufficient) no later than 30 days after the customer received them. 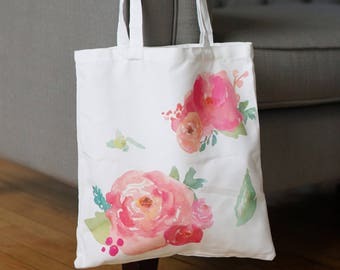 Robes or totes can be placed in a shipping bag. 1. Purchase the new size and/or style you're interested in. This ensures we have it in stock and that you will receive the size/style you’d like. If the shoes are not in a box, a $3 fee will be charged. **Robes and totes do not need to be packaged in a box. (Please make a note in the box with your name and noting it's an exchange and that you've already purchased the new size. This way we will not charge you for the restocking fee). 3. Once we receive your return and you’ve already purchased the new size we'll refund you in full for that item. Note: it can take 2-3 business days for the money to post back to your account once refunded. **All returned/exchanged shoes must be unworn and in their original condition. **If they don't come back in original condition shop owners have full rights to not refund customer. NOTE: There will be a $3 deduction from refund if FIRST and LAST NAME are not clearly visible on the return box or note included within box. In the event of a return, there will be a $7.00 deduction from your overall item refund. This is a result of processing fees from Etsy/Credit Cards/Paypal that we are responsible for from the initial transaction. Shipping costs/expedited shipping do not get refunded as this money was used to ship your original item. Please note the merchandise must be shipped back in a box (robes can be placed in a shipping bag) no later than 30 days after the customer received them. All shoes must be shipped in a box. If the shoes are not shipped in a box, an additional $3 fee will be charged. 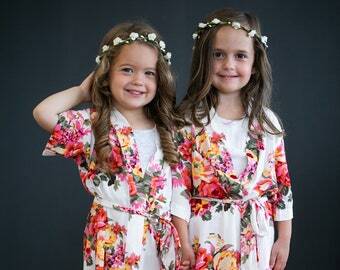 **Robes do not need to be packaged in a box. Once we receive your return we'll process the refund. **If they don't come back in original condition shop owners have full rights to not refund customer. >>If you're sending the item back for a return/exchange it must be postmarked within 30 days of receiving the package or an additional $7 deduction from your overall refund will be taken. - If your return or exchange gets lost in the mail, you must be able to provide a tracking number for proof of shipment. Due to the fact that all custom orders are made specifically for the customer's shoe size and their needs, all custom orders are non-refundable and can't be exchanged. *Walkin on Air is not responsible for lost packages/shipments by the postal service. 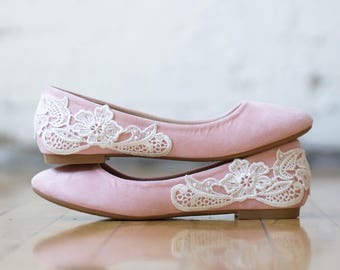 They are not responsible for wrong address input by customer upon shipping heels to Walkin on Air for custom lace application. Please see Shipping Policy section for further details related to taxes, customs fees, returns/exchanges, etc. Contact us if faster processing time is needed. >>All international orders ship First Class International shipping. International shipping can take anywhere from 1-4 weeks once shipped. Expedited shipping is available by request. Expedited shipping is an additional fee. If there is anything wrong with the order we ask that you contact us within 7 days of your delivery date. * Only one coupon code can be used per order. Please note to allow at least 14 days to receive purchase. We try our best to get you your order within 14 days of purchase, but in some cases it may take longer. International orders do take longer as a result of longer shipping processing. They may also take longer due to customs. Walkin on Air ships to the address provided by the seller. Walkin on Air is not responsible for the accuracy of the address provided. Buyer is responsible for any lost items due to incorrect address given at checkout. If a package is returned because the address provided to Etsy was not correct, we are not responsible for re-shipping. We will contact the buyer for the correct address, and the buyer will need to repay shipping and handling before we will send the package again. LOST/DAMAGED BY POST OFFICE: We are not responsible for any errors (lost items, damaged items, etc) made by the Post Office. We are not responsible for any lost or stolen items. Photos from any of Walkin on Air's web pages may not be used for business for profit or in any capacity without Walkin on Air's written consent or agreement. Disclaimer: Walkin on Air is not liable for any injuries that may/could occur when wearing our merchandise. Walkin on Air is not responsible for replacing items damaged by customer.